“Ahmed Hates Coding” is one of the outstanding stories of the second biannual International Short Story Contest 2017 written by Nour Hossam Mohamed Abdelhamid Abdelgawad, Egypt. Ahmed is a boy in fifth primary. He goes to school every day. He hates coding because he doesn’t understand it. His teacher was asking him every week about coding and Ahmed was answering, “I don’t know” or he was saying something wrong. He was very sad because his teacher was shouting all the time at him and his friends were laughing at him. One day, Ahmed went home sad and told his mum and dad about what happened at school. His mum and dad told him “Don’t be sad you might be bad at things but good at other things. You can do things that your friends can’t”. Ahmed said, “Like what?” His dad replied “like things with wood, you are great at making them”. “I think all my friends can do that too”, Ahmed said. Dad said, “You can ask them”. Ahmed went to school the next day and asked his friends, “Do you know how to make things with wood?” They said, “We can make a competition in making things with wood, let’s ask the teacher”. The teacher said, “Okay, you all can make things with wood and bring them on Sunday”. Ahmed went home and started working on his project. When his dad came home, he told Ahmed “That’s great; you can also search in the internet to learn how to build things with wood”. 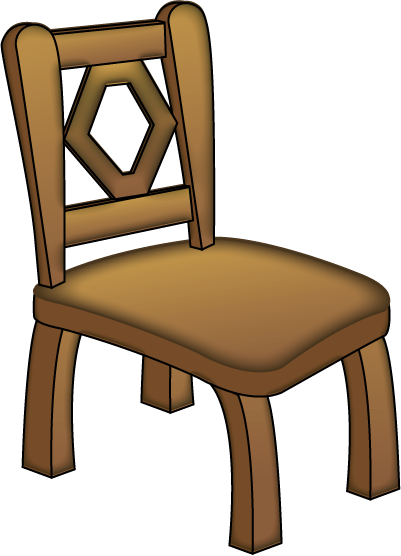 Ahmed searched and learned how build a chair. He made a very nice chair and took it with him to school on Sunday after he wrapped it.